Welcome to our second event of 2013. The day promises another great event with us. We will be operating our open pit system to optimise runs available. On hand all day will be our experienced staff to offer any help or answer any queries. 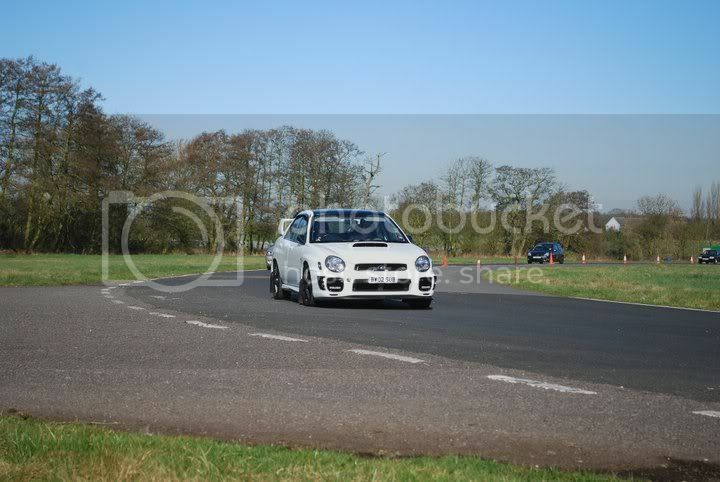 Curborough is a fantastic opportunity to get used to your car and really find the limit in a safe environment. 5 runs £20.00 Your first run is with a member of our team.